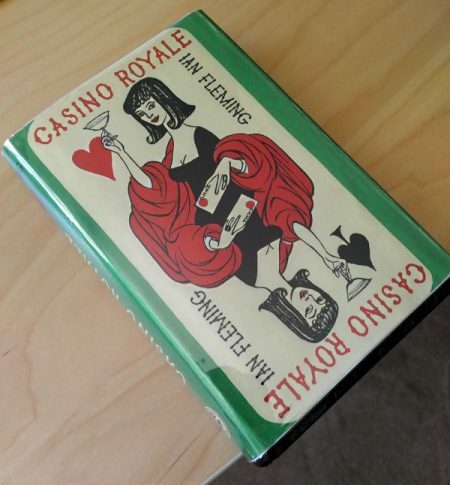 Bruce Allen shares his love for Ian Fleming’s books. I was probably around 10 when I started recognizing the James Bond character in the movies. In my earlier teens, I was poking around my great-grandfather’s second-hand paperback bookstore which he ran from his garage and came across a complete set of the 1960’s Signet paperbacks – the ones with the “A James Bond Thriller” down the right side of the front cover. I was hooked. 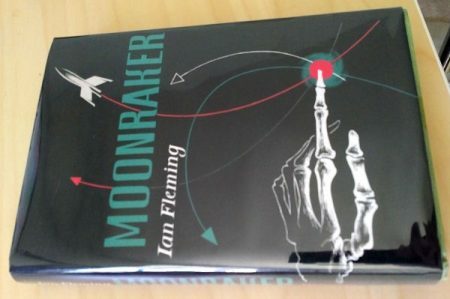 I re-read them dozens of times, and eventually all the continuation novels as well, though to me, Fleming’s Bond is an entirely different entity than the later versions. I love the Cape Hardcover editions. I’ve managed to put together a full set of hardcovers, though it is a mix of Cape First Editions and the First Edition Library reprints from the 1980’s – which are fairly valuable in their own right. 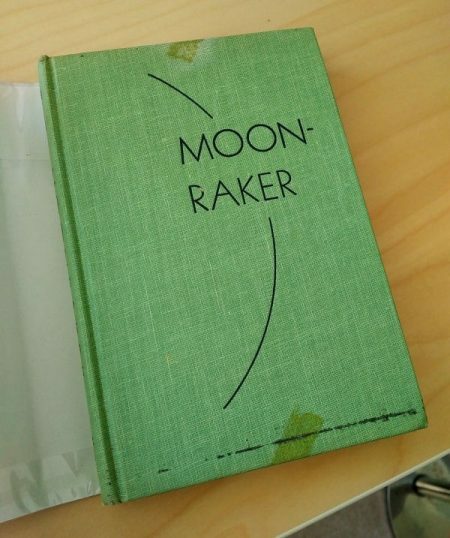 Of my collection, a 1963 Cape edition of Casino Royale – with the newly designed dust jacket – might be my favorite, but a 1955 Macmillan American first edition of Moonraker has to be a close second. In the non-tangible arena, my recent trip to Goldeneye, where I was able to go and sit at the desk where Ian Fleming wrote the books has to be one of the most memorable moments of my life! My goal is a complete set of Cape first editions. I’m always trying to add to the collection, and I can’t pass up a good deal when I find it! I’d like to have a good set of first editions and then put together a second set to sell to another collector. 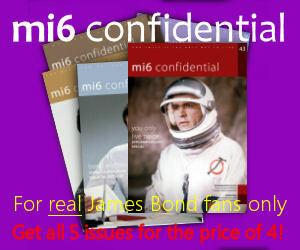 I’d love to come across an item signed by Ian Fleming – that might be the ultimate prize! As with most things, money. With the first three Cape books, the original printing was very small, few survive to this day, and so they’re extremely expensive. If you decide to shop on eBay, I’d recommend hanging around for a bit to see what books are going for, and then try to make some purchases after you’ve gauged the market a bit. I’ve seen some dealers try to really run up a price on an item, knowing it only takes one person to bite and make them their money. I’d also be wary of dealers who try to sell you book club editions, touting them as first editions, with a replica book cover. These really have little to no value. If you need replica book covers, I’d recommend visiting the “phantom-bookshop-of-ventura” on eBay – he puts out tremendous quality replicas. I’ve purchased a couple just to frame and put in my office. Collect what seems cool to you! For me, on my site, I try to focus on the world as Ian Fleming and his James Bond would’ve seen it, so that means trying to find items, photographs, advertisements from that era and enjoying them. You might find collecting items from the films to be satisfying to you. 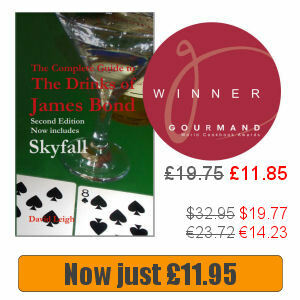 There’s no wrong way to collect James Bond!